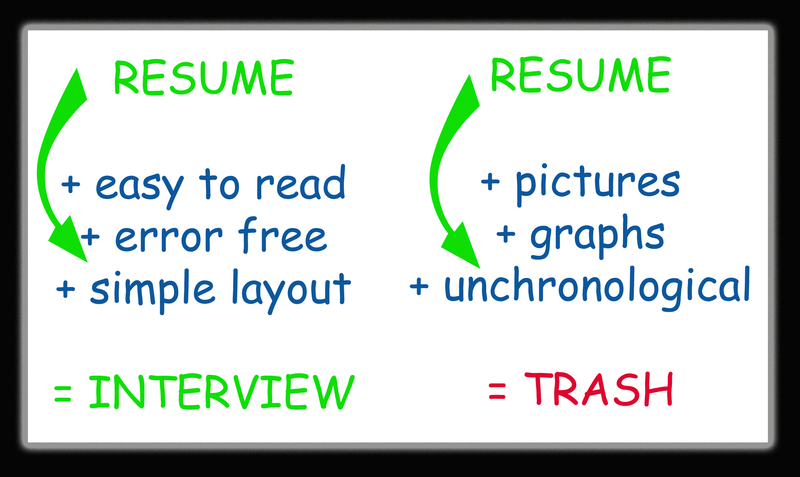 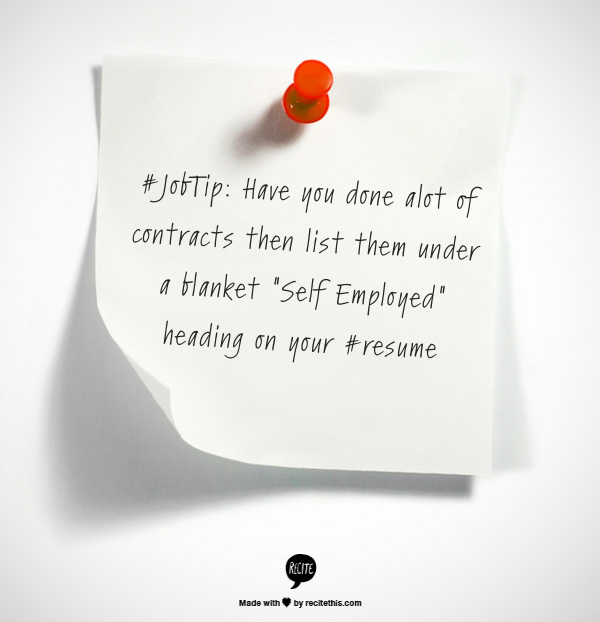 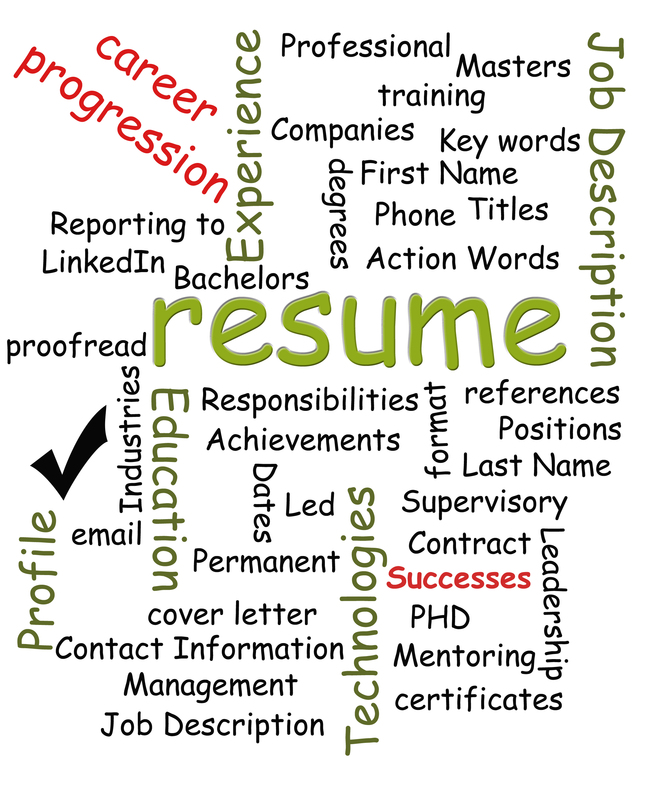 #JobTip: When proofreading your cover letter make sure that you actually changed the position you are applying for? 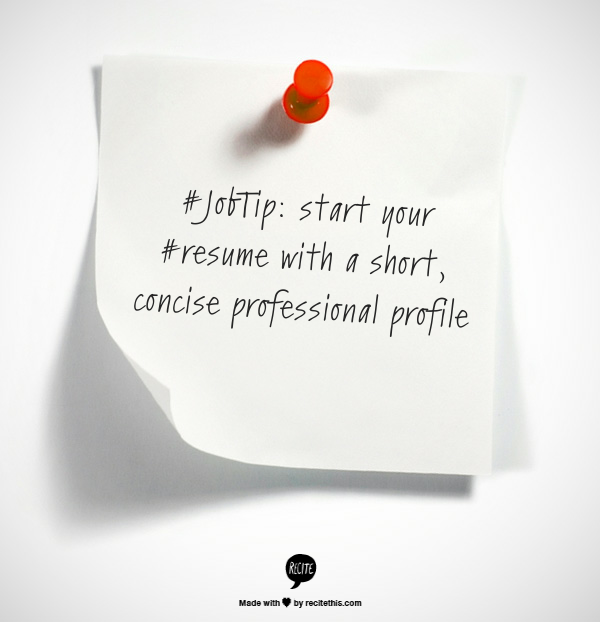 Tip: Set up a professional email address for your job searching. “ilovecats@gmail.com really doesn’t cut it. 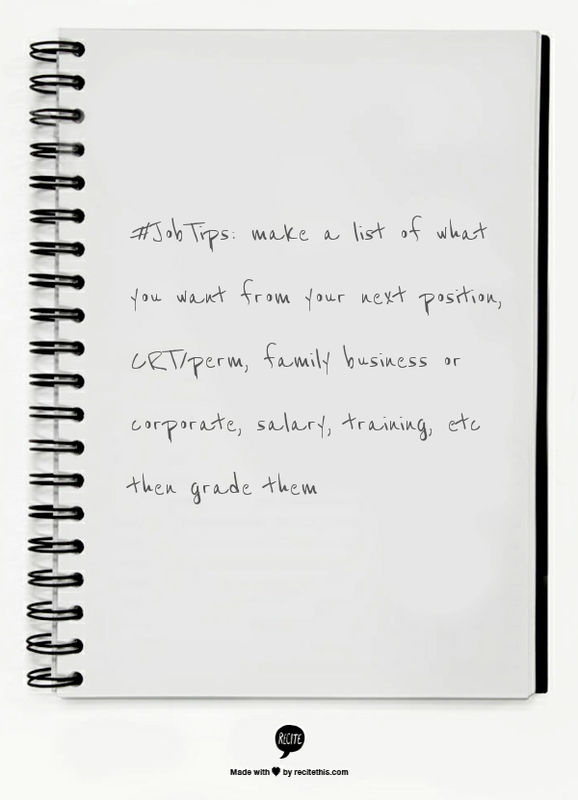 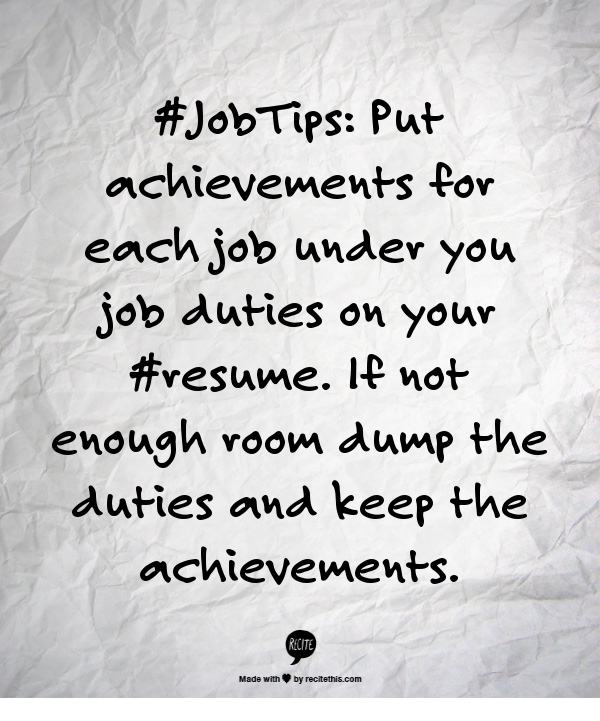 #JobTip: Employers want to see enthusiasm, so show some knowledge about their company and how you will fit in!